Of the 240 incidents recorded by police as robberies last year, 28 cases have resulted in criminal charges being filed. Today, we will update you on the men and women charged with crimes reported between June 1 and December 31, 2013. STATUS: Case dismissed when the victim failed to appear. STATUS: Lempkins pleaded guilty and is serving two five-year sentences concurrently. He will be eligible for parole in February 2016. 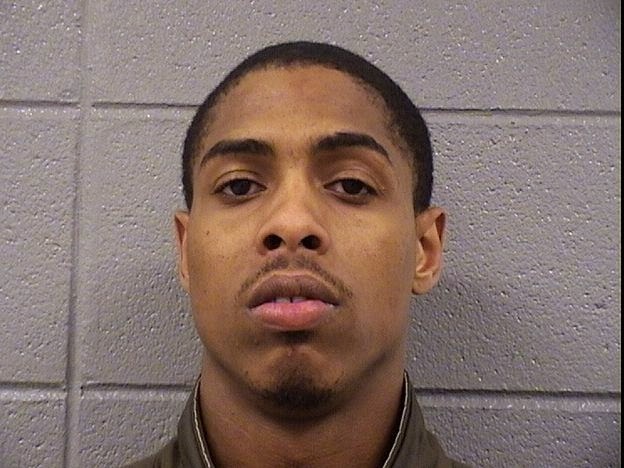 STATUS: Sheriff's Office records indicate that Anthony is currently being held without bond in Cook County Jail for violating his probation. He is due in court on March 20. LOCATION: On the north side of Nettlehorst Elementary School in the 600 block of Aldine. STATUS: Johnson and Smith have pleaded not guilty. 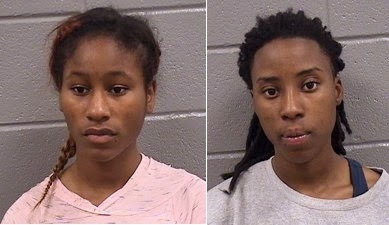 Both are being held on $90,000 bond in the Cook County Jail as they await their next court appearance on March 12. STATUS: Charges were dropped when the victim failed to appear in court. STATUS: Ward has pleaded not guilty. Due back in court on April 23, he is being held on $125,000 bond. Ward previously served time for armed robbery and completed his parole successfully on April 12, 2013. STATUS: Morgan and Allen have pleaded not guilty. They are being held without bond as they await their next court appearance on March 20, 2013.